The country’s second largest university is right here in Orlando! 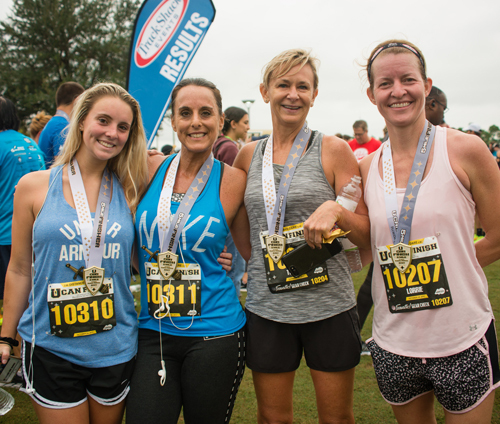 Join runners and walkers, plus UCF students, alumni and faculty on a tour around the University of Central Florida campus and see Florida’s #1 school. 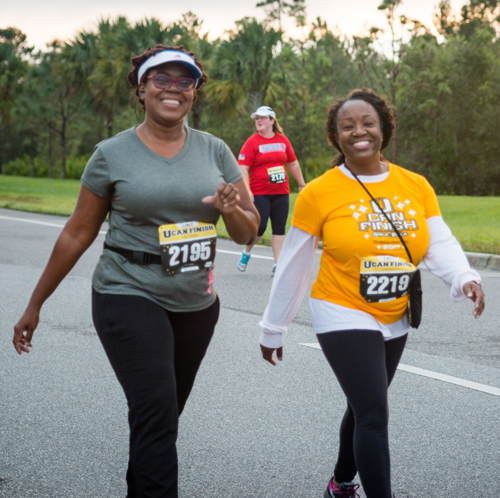 This is the 3rd race of the Track Shack Running Series. GO Black and Gold! • UCF Student Challenge - Win $250 for your student organization!